Google Drive works really well, most of the time. Open a document, edit, and share on any Windows, Mac, Android, or iOS devices. But it is not without problems. Sometimes an edited file might fail to sync. Other times the shared file may fail to appear for collaboration or even fail to open. The most frustrating of them all is the frequent crashing of the Google Drive app, especially when you resume the system from sleep, or when synchronizing large files. We have listed some few workarounds that might help you to fix this problem. Google Drive File Stream crashing – If File Stream is crashing on your PC, you might be able to fix the problem by disabling the application and clearing its cache. In some cases, you might have to reinstall File Stream to fix this problem. Google Drive crashing Windows 10, 8, 7 – This error can appear on older versions of Windows, and even if you don’t use Windows 10, you should be able to use most of our solutions. Google Drive crashing Windows Explorer, on startup – If Google Drive crashes on startup, you might have to disable File Stream from starting up with your system. In addition, be sure to check if Google Drive client is up to date. Google Drive client crashes – Many users reported issues with Google Drive client on their PC. If you have this problem, repair your registry or reinstall the application to fix the issue. The Google Drive plugin installed in your Chrome browser enables access and easy sharing of your cloud documents. When the plugin is not functioning well, it results in frequent crashing which is apparently, what you are experiencing. By disabling the plug-in, you can fix this problem. Simply follow the steps outlined below. In the address bar, type “chrome://extensions/” to go to that page. You can also click the three dots > Settings> Extensions. You will find the option to disable or remove the plugin. Click to uncheck the Google Drive plugin. While this is just a temporary solution to the problem, you can wait until browser updates are installed and bugs fixed. However, note that until then, you will have to rely on the online drive application to access your cloud documents. 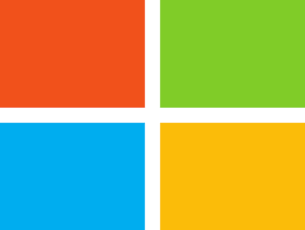 The Windows registry is a crucial component of the operating system, acting as the database system for all the user’s application/software and for the OS itself. The signs of corrupt windows registry include frequent crashing of applications, error messages on the screen, system refusing to boot, system slow down and the worst of all the blue screen of death. 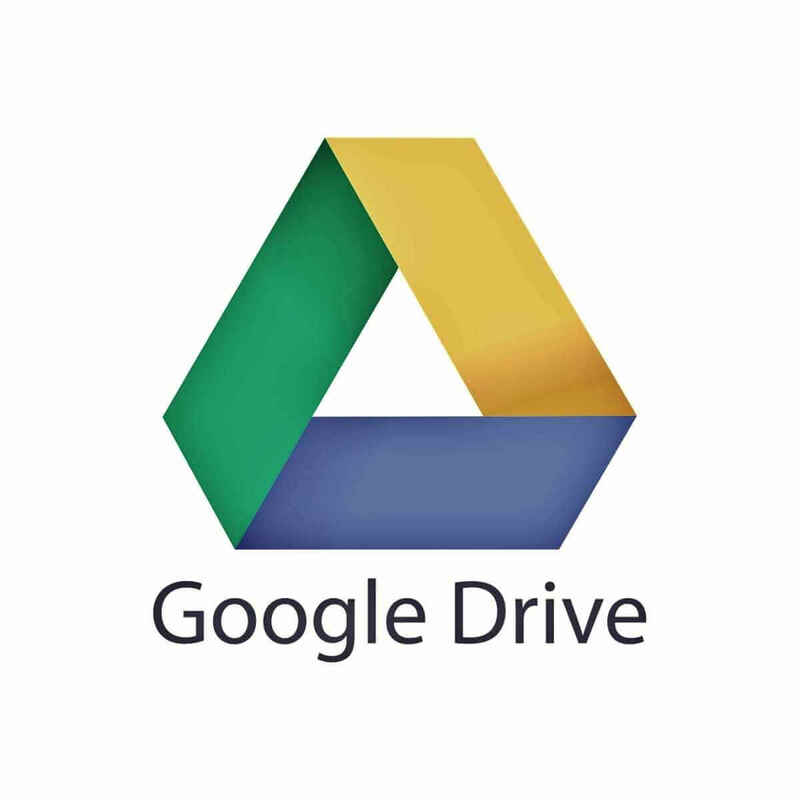 If Google Drive keeps on crashing, your drive’s and browser entries may be corrupted and causing conflicts. This may lead to frequent crashing of the app. If you want to fix problems with your registry, you might want to use a registry cleaner software. These kinds of applications are specially designed to remove necessary or corrupt registry entries automatically, so you might want to try some of these tools. If you’re looking for a good registry cleaner software, we would have to recommend Advanced SystemCare. After using this tool to clean your registry, the issue should be permanently resolved and Google Drive should start working again. If Google Drive client keeps crashing, the issue might be caused by corrupted installation. If you think that your Google Drive installation is corrupted, you might want to consider reinstalling it. There are several ways to do that, but the best one is to use uninstaller software. In case you’re not familiar, uninstaller software is a special application that can uninstall any application from your PC. 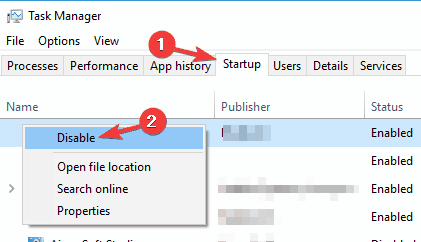 In addition to uninstalling the application, this kind of software will also remove all files and registry entries associated with that application. 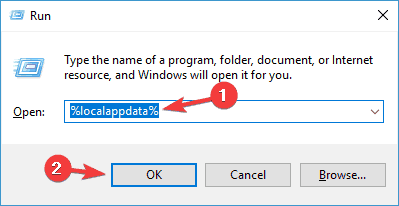 This is great if you want to ensure that the application is completely removed from your PC. There are many great uninstaller applications on the market, but the best is IOBit Uninstaller. This application is simple to use, and it will completely remove Google Drive from your PC. Once you remove Google Drive, install it again and check if that solves the problem. Google Chrome DDL files are in many cases shared with other applications. If these files are missing or are corrupted, Windows may misbehave, or even crash. You should scan and repair these files using System File Checker. To do so, follow the steps below. Once the SFC scan is finished, check if the problem still persists. If the issue is still present, start Command Prompt as administrator and run DISM /Online /Cleanup-Image /RestoreHealth. DISM scan can take about 20 minutes or more, so try not to interrupt it. Once the scan is finished check if the problem still appears. If the issue is still present, or if you weren’t able to run SFC scan before, try running it again and check if that solves the problem. 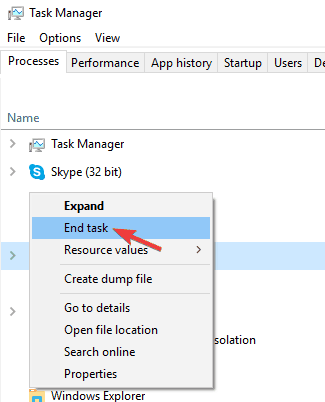 When Task Manager opens, locate File Stream on the list, right-click it and choose End Task. Repeat this step for all File Stream processes. Once you close all File Stream processes, close Task Manager. Navigate to Google/GoogleFS directory and delete a folder that has a long string of letters and numbers as its name. After doing that, start File Stream again and the problem should be completely resolved. Keep in mind that this is just a workaround, so you might have to repeat it if the problem reoccurs. As we already mentioned, sometimes problems with Google Drive can be caused by File Stream. 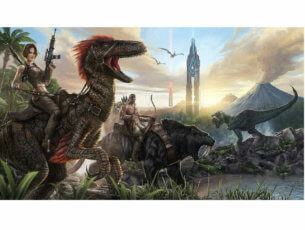 To fix the issue, some users are recommending to uninstall File Stream from your PC. If you’re using File Stream frequently, you might be able to fix the problem simply by reinstalling the application. Navigate to Startup tab. Locate File Stream on the list, right-click it and choose Disable from the menu. After doing that, File Stream won’t start automatically with your PC anymore and you won’t have any more issues. If things still are not working, you can reach out for help in the Google Drive Help forum or the Google apps for work help forum.